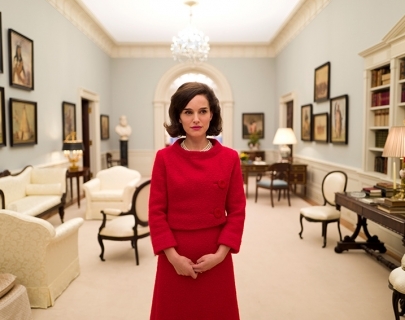 See Natalie Portman transformed brilliantly into Jacqueline Kennedy. Jackie boasts an impressive roster and reunites Portman with her Black Swan director, Darren Aronofsky. Known for her extraordinary dignity and poise, here we see a psychological portrait of the First Lady following one of the most shocking moments in American history, the assassination of President John F. Kennedy in 1963. Share her journey as she fights through grief to regain her faith, console her children, and struggle to define her husband’s historic legacy.